When I was growing up, my dad would always talk to me about the Rule of 72. 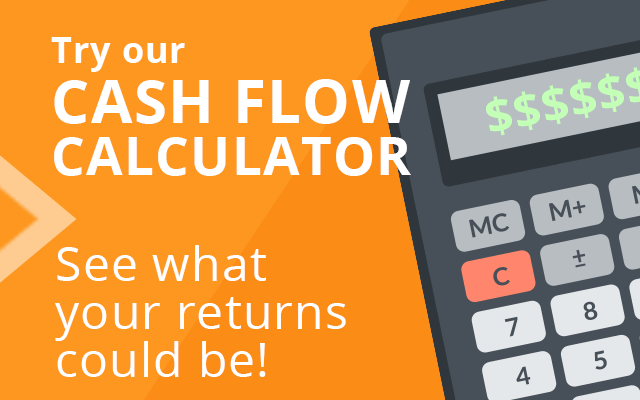 Its a quick way to figure out how long it will take your investment dollars to double at different rates of return. For example, it will take 12 years for your money to double if you are earning a 6% return. It will take 8 years for your money to double if you are earning a 9% return. 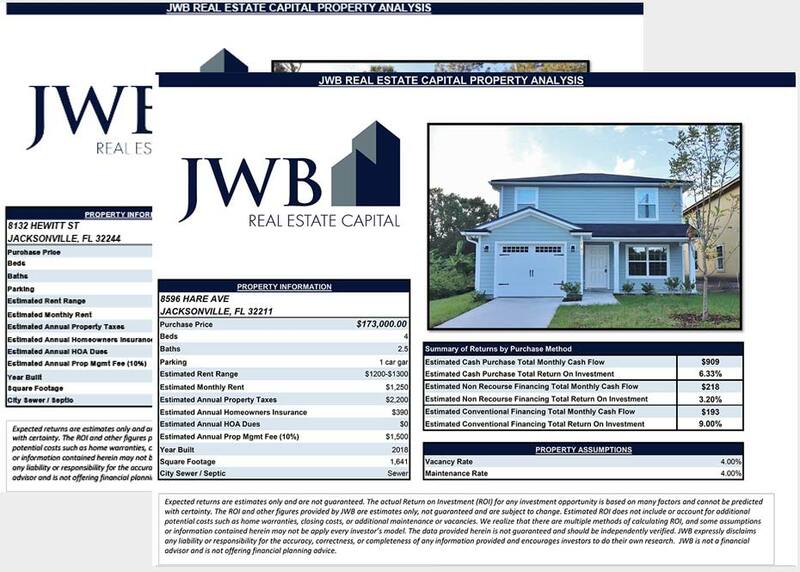 Well in honor of my dad's love of the Rule of 72, we're running a "Rule of 72 Special" for a JWB Real Estate Capital deal that has just recently been rented out. So, how many years does it take to double your money when you are earning 20.6%? That's just under 3.5 years….not too shabby! Put this property under contract by Friday, July 8th and get $720 off closing costs! 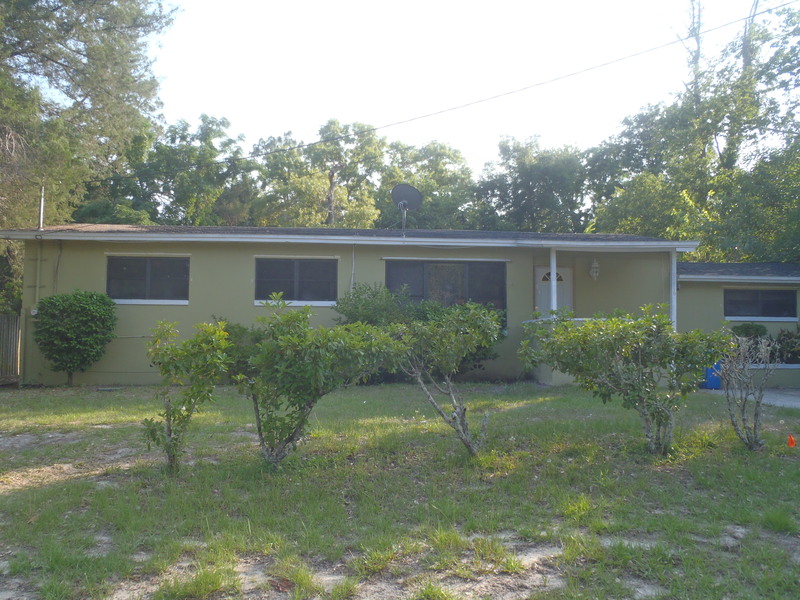 For questions and to put this property under contract call our office at (904) 677-6777 and speak with one of our Investment Advisors today!